NC WRITERS NETWORK 19th Annual Picnic will be held at Western Carolina University Picnic Grounds in Cullowhee, NC. NC Writers Network West's annual picnic will be held Sunday Sept 12, 2010 beginning at 3:00 at Western Carolina University Picnic Grounds. N.C. 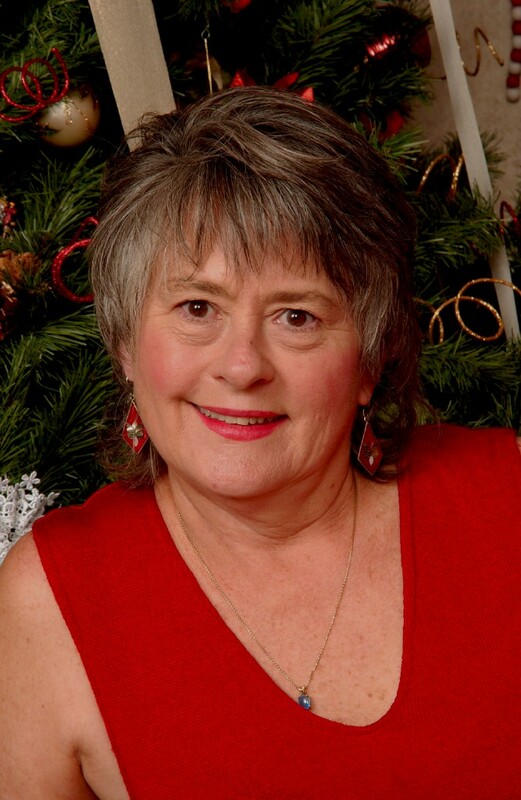 Poet Laureate Cathy Smith Bowers will be our special guest reader and an open mic will follow. Limit your reading to 5 minutes so that we can hear everyone who wants to share their writing. NC Poet Laureate Cathy Smith Bowers is the featured guest reader. The picnic is open to all writers. You do not have to be a member of NCWN West to attend. Bring your family and friends. Bring a covered side dishes or desserts to share. Meat and tea will be provided. The Jackson County Netwest members will provide paper plates, etc. Bring a folding chair. 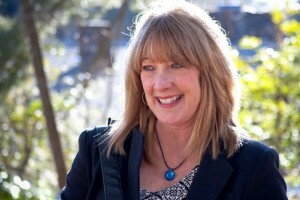 Kathryn Stripling Byer, Program Coordinator will host the event. 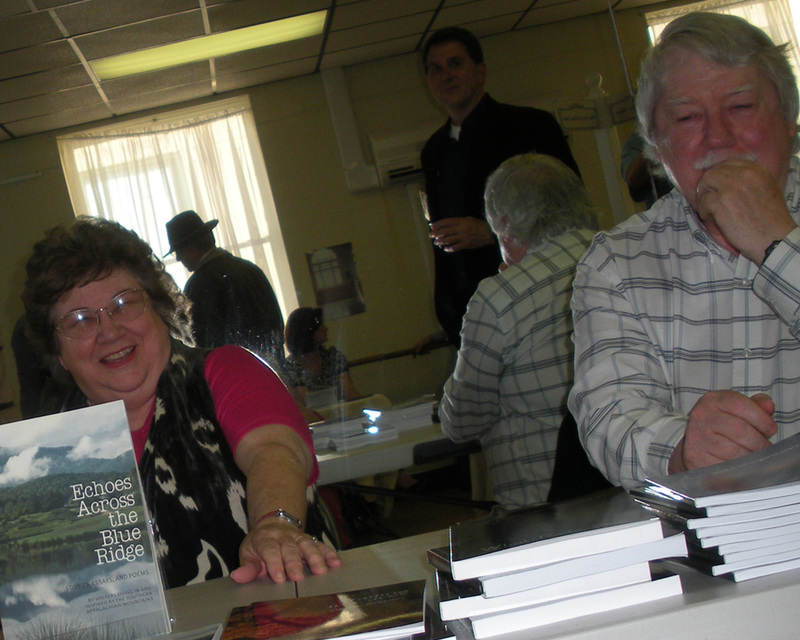 A table will be provided for books for sale by members. Those with books bring copies. 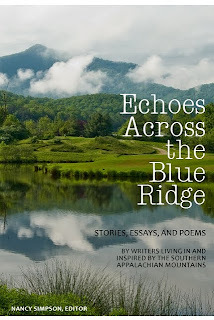 Copies of Echoes Across the Blue Ridge will also be be for sale. DIRECTIONS and a Campus Map. CAROLINA UNIVERSITY PICNIC GROUNDS BEGINNING AT 3:00 P.M. YOU WILL FIND DIRECTIONS TO THE GROUNDS AND PICNIC SHELTER AT THE LINK BELOW.IF YOU COME IN THE MAIN ENTRANCE, YOU WILL GO AROUND THE TRAFFIC CIRCLE TO THE LEFT, TAKE THE FIRST LEFT AFTER THAT(THE TRACK WILL BE TO YOUR RIGHT) AND KEEP GOING. YOU WILL SEE THE PICNIC GROUNDS. WE WILL HAVE SIGNS UP, OF COURSE. SEE YOU THEN! 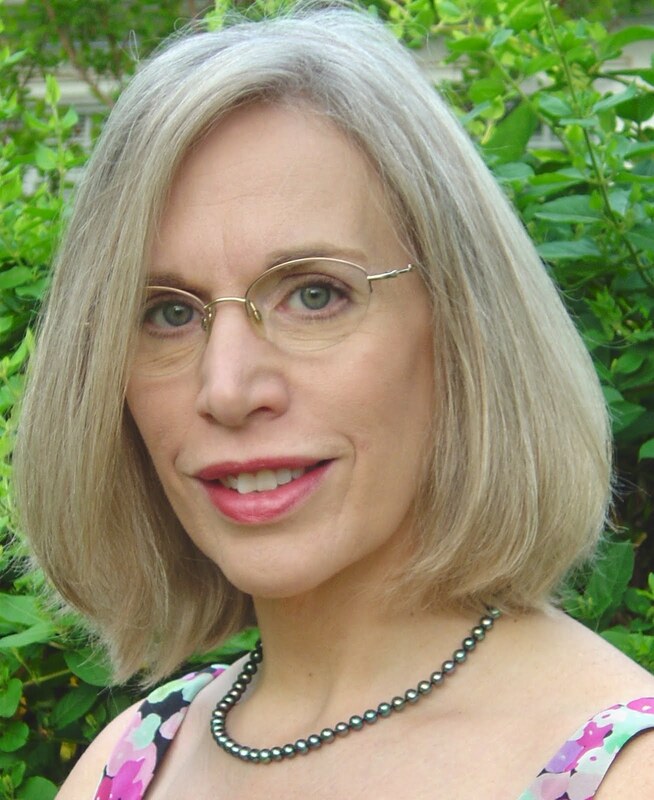 CATHY SMITH BOWERS, OUR NEW POET NC POET LAUREATE, WILL BE OUR GUEST. novel, Tender Graces. I've followed Kathryn's blog as she wrote her first book, and kept her readers up to date on her publishing process. On the post titled Why Does it Take So Long to Publish a Book, Debra gives us a list that is mind boggling and opens eyes to why it takes forever, after a writer finishes a manuscript, to get it into the hands of the reader. Makes me even more appreciative of the work being done by Nancy Simpson and other members of NCWN West as we put together what promises to be an excellent anthology of work by writers living in and inspired by the southern Appalachian Mountains. After many hours spent pouring over the photos submitted for the cover of the NCWN West anthology, this photo by Philip Sampson of Young Harris, Georgia fits the recommendations of our book sellers and others who insist this book will jump right off the shelves into hands of readers when they spy this cover. The reflection of the mountains in the lake echoes the scene and fits the title ECHOES ACROSS THE BLUE RIDGE, Stories, Essays and Poems by Writers Living in and Inspired by the Southern Appalachian Mountains. The book was titled by the editor Nancy Simpson. The cover design is by Katja Holmes. 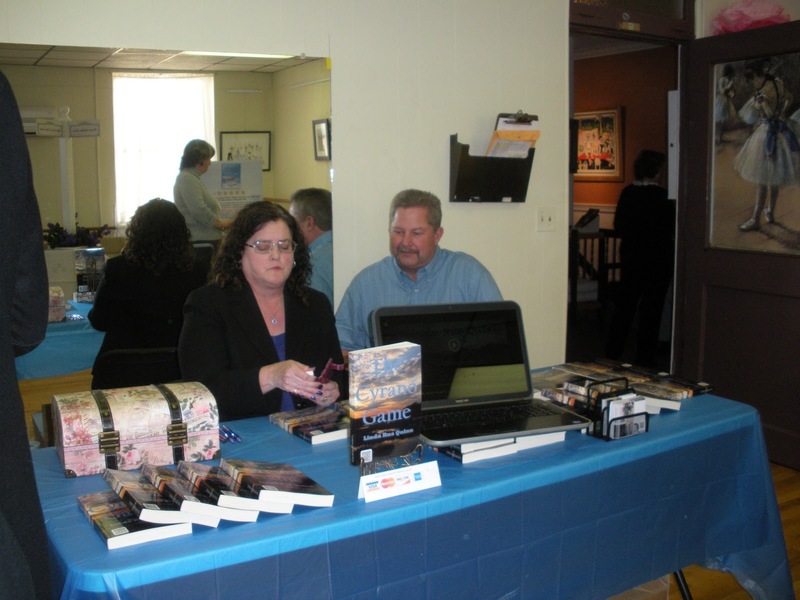 Glenda Beall is marketing manager and is already promoting the book. A list of contributors will be posted here very soon. 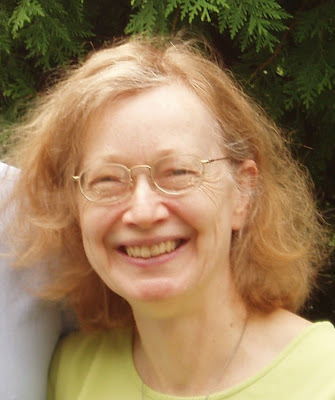 Read poems from the book on the blog of Nancy Simpson. Due to unforeseen circumstances, the book will not be released until after the first of the year. 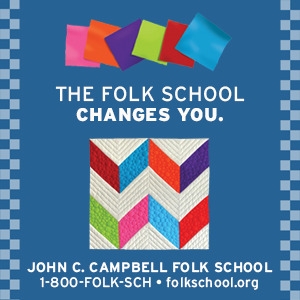 Continue to watch this site for more information.